Pour your 1-cup of flour and 2 eggs into a large mixing bowl. Use a whisk to mix your eggs and flour while gradually adding your milk and water. Next add your salt and butter, mix until your batter is nice and smooth. Lightly oil a frying pan over a medium heated stove. 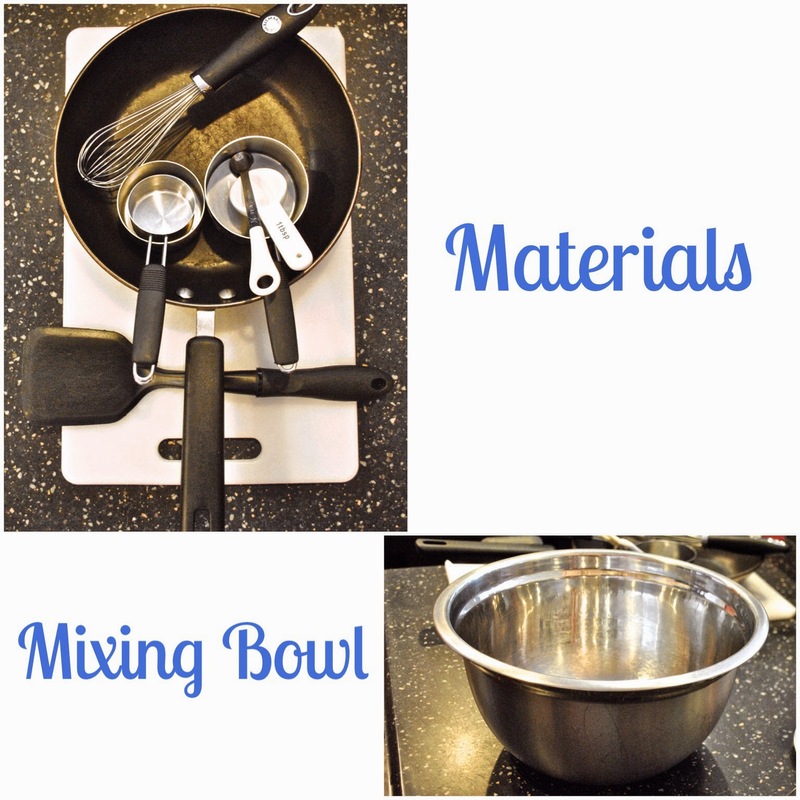 Scoop your batter into the pan(using a measuring cup), while moving your pan in a circular motion over the stove. Make sure your batter lays evenly on your frying pan. Cook your crêpe until the bottom is a light brown and then flip to cook the other side. I love to add a Hazelnut spread on my crêpe. I also added blueberries and banana slices to make a fruit filled crêpe! Spread your hazelnut spread (I used Nutella) on your crêpe and put your fruit on top. Roll up your crêpe with its spread and fruit inside. Use a long toothpick to hold your rolled up crêpe together. Alternate your fruit on the top of the toothpick for a fun decoration. Finally sprinkle your remaining fruit on your plate.